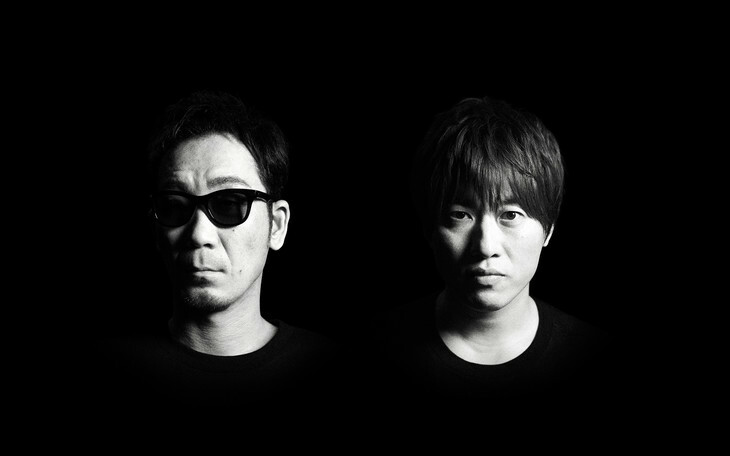 Nearly a year after the release of their most recent album “TIMELESS WORLD”, folk/pop duo Kobukuro have announced that they will be releasing a new single titled “Kokoro” on May 24th. Their first such release since 2015’s “Mirai”, the lead song has already been chosen as the theme song for film “Chotto Ima Kara Shigoto Yamete Kuru”, which will arrive in Japanese theaters three days after the single hits store shelves. 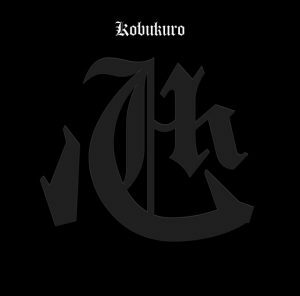 “Kokoro” will be issued in two different editions, the Limited Pressing planned to include a DVD containing footage from their 2016 Acoustic Live, which was sponsored by Ghana. The A-side will be available for digital download starting on May 13th, but if you just can’t wait, a full rip of the track can be found below. In addition, you can also find the cover and track list for the single if you read onward.